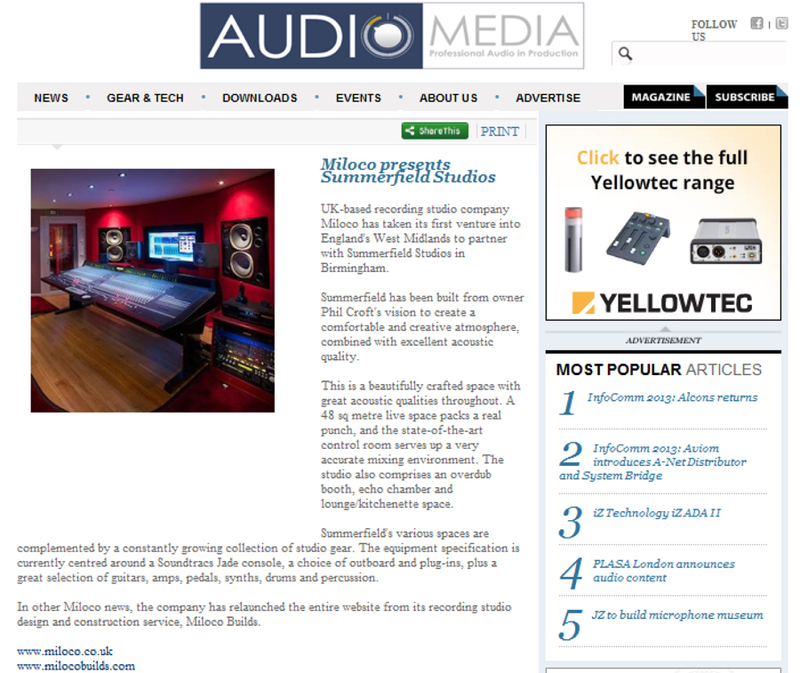 Audio Pro International online news feature on the launch of Miloco and Summerfield's partnership. AUDIO MEDIA online news feature on the launch of Miloco and Summerfield's partnership. Material, markets and managing sound. 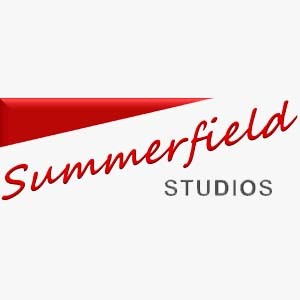 Contributions from Summerfield's studio designer and owner Phil Croft. Page 46. Acoustic treatments. Panel discussions. Writer Phil Ward wonders if acoustics are designed... or tamed.